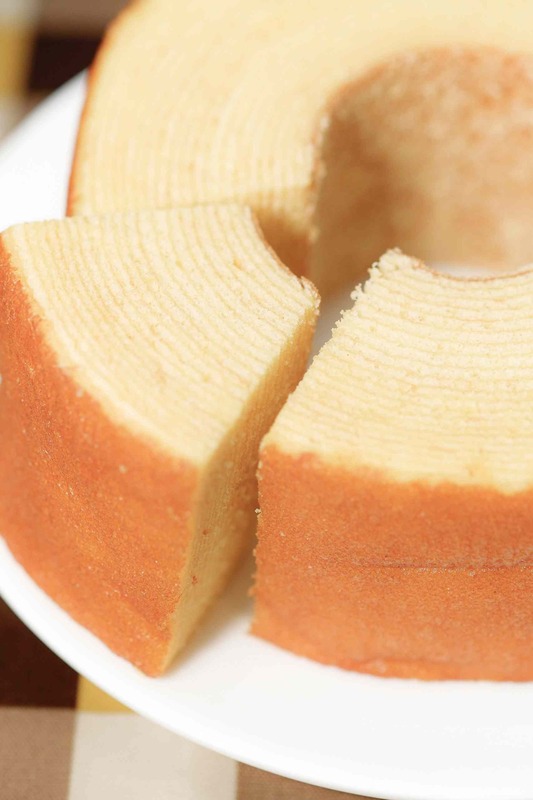 Kitakaro’s best known product is our “Yosei no Mori” (Forest of the Sprites) baumkuchen roll cake. 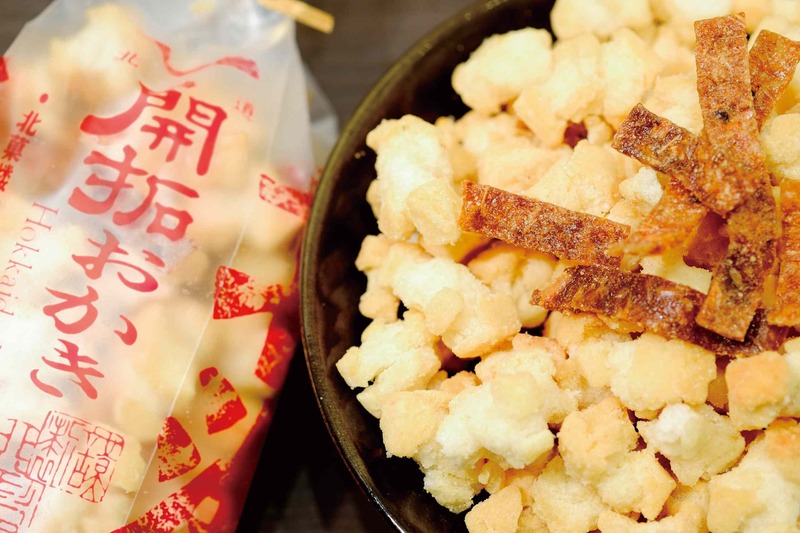 The batter is made from carefully-selected Hokkaido ingredients, then expertly wrapped layer by layer as it is baked into a moist, soft cake. 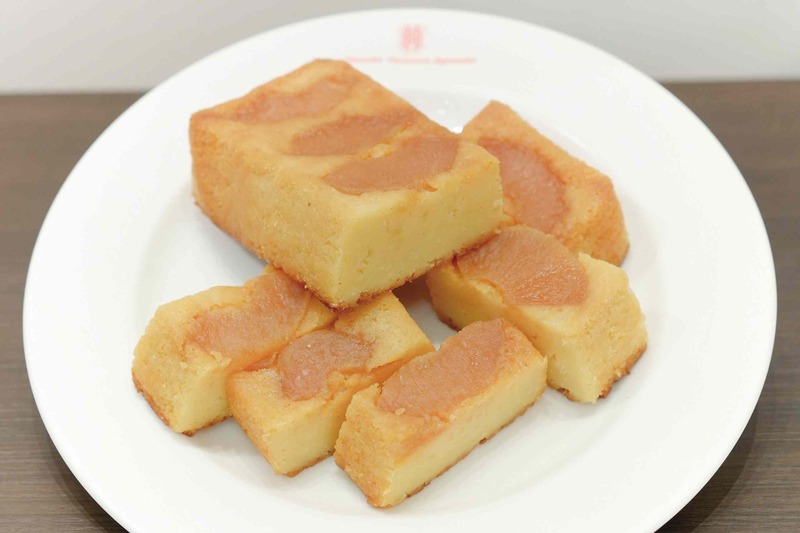 We also bake our special “Kajuen no Rokugatsu” (June at the Orchard) apple cake, made with plenty of apples and apple juice. This very popular cake is only available here at Kitakaro Otaru Honkan.